I'm happy to have worked with these organizations with organizational development and grantwriting so they can be even more effective in serving the people they are working to empower, here and abroad. 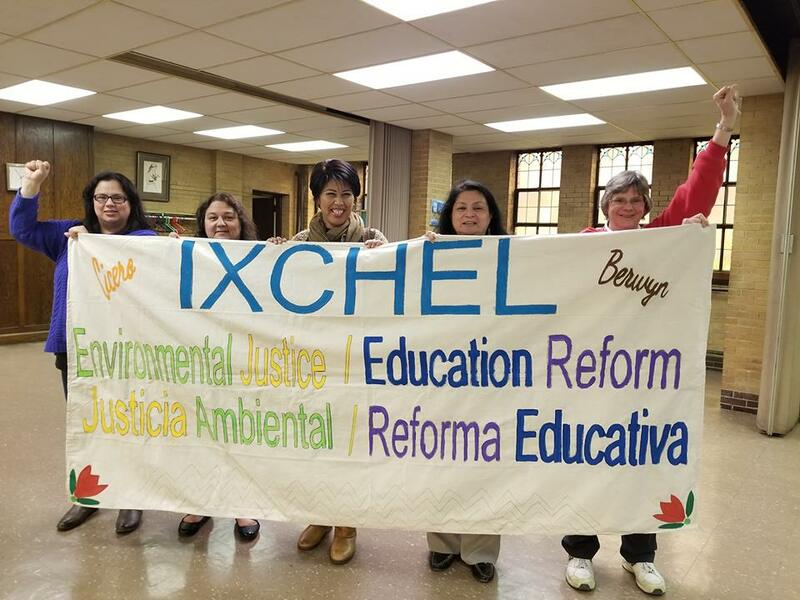 Ixchel is a grassroots group founded in 2012 by mothers and grandmothers in Cicero and Berwyn, determined to dismantle structural racism. They are primarily focused on education and environmental justice. I am writing grants for them so they can grow in their community organizing capacity. This beautiful 85-year-old building houses 172 single men, one of the oldest and still most substantial sources of affordable housing on the Chicago area's north side. As part of the GrowthVisionHealth team, I am helping to raise funds to support the residence as well as the Y's STEM, Maker Space, and other youth programming. This 40-member orchestra, founded in 1990, performs a four-concert season and is seeking to expand. I facilitated the board of directors' planning for a sustainable future and expanded service to all whom it serves, from passionate amateur musicians to the general public to populations with special needs. A group of Highland Park residents, animated by a vision of a community that welcomes all, including talented, at-risk young adults, decided to approach Curt's Cafe, a restorative justice employment training program with two cafes in Evanston. I'm helping them to raise grant funds so they can open a Curt's Cafe storefront by mid-2018. This Evanston-based alliance of social service groups in Chicago's northern suburbs emerged in early 2017 under the leadership of Connections for the Homeless. I have provided informal consultation on fair and affordable housing data and policy tools, fact sheet review, member development, and lessons from different faith traditions. I am thrilled to have co-founded with three phenomenal women, Sherri Bevel, Mary Lou Finley, and Pam Smith, a Kingian nonviolence training center in Chicago to build a culture of peace among high school students, teachers and community residents. Since we launched in 2016, I am assisting with building the organization and delivering the training. 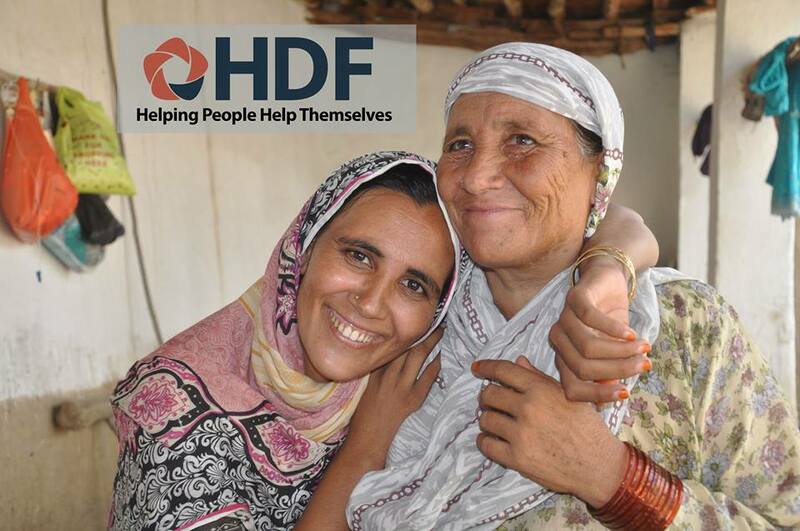 Founded in 1997 by Pakistani physicians in Chicago who were inspired by Dr. Mahbubul Haq, the chief architect of U.N. Human Development Report, HDF works to relieve human suffering in Pakistan by supporting social mobilization, economic development, sustainable environment, primary health care, and education and literacy. I'm assisting with grantwriting. This new youth empowerment group, based at North-Grand High School on Chicago's West Side, provides school-day and summer training and life transforming experiences to hundreds of students, "creating a ripple effect of world changers." In 2016, I assisted their dynamic leader, Everett Gutierrez, and their board with strategic and fundraising planning and grantwriting. 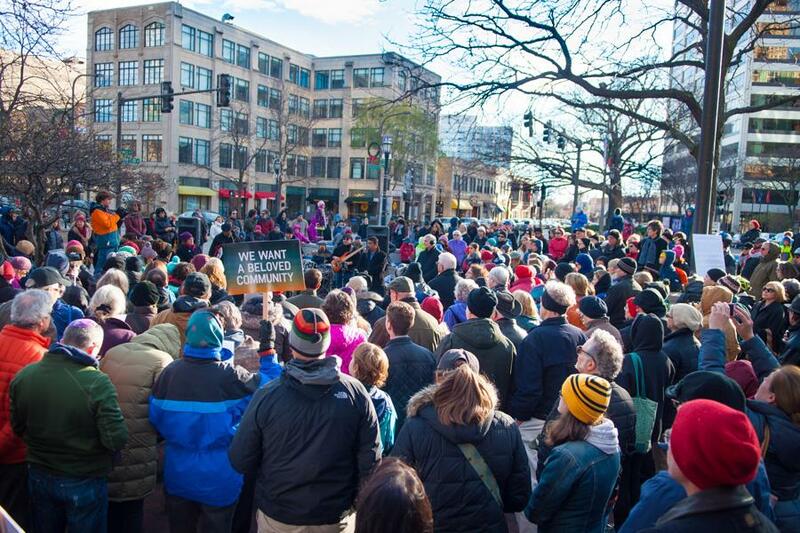 Born with a gathering of over 200 Evanstonians following act upon act of bigotry against immigrants, Blacks, Muslims, and Jews following the 2016 presidential election, religious leaders started Evanston4All to stand together as a force for good. I have participated on the education committee of its Solidarity Response Team. I helped develop an "Upstander" training and co-taught several workshops on addressing acts of hate and practicing Kingian nonviolence.